What is an SSL Certificate & Why Does Your Website Need One? What Is An SSL Certificate And Why Does Your Website Need One?  Have you ever seen this before when accessing a website? The 'Your connection is not private' warning can appear for a number of reasons, but more recently this is showing for users when they access a website without an SSL certificate. If you have a website - you need to install and SSL certificate. If you don't, your visitors will see a 'Not secure' or 'Not private' warning when they visit your site. Why worry about SSL certification? Google Chrome's latest release requires all websites with any kind of text input to install an SSL certificate. Otherwise an error message such as "Your connection is not private" will be presented in the search results. Does your website ask for Text Inputs such as contact forms? If Yes..... You need SSL! If your website takes text inputs in the form of login panels, contact forms, search bars, etc. you need to install SSL to avoid any risks or warnings. If you don’t implement SSL your visitors will see a “Not Secure” warning on visiting your site. So what is SSL then? SSL is a secure encrypted protocol between the server and the browser. The information you send on the Internet is passed from computer to computer to get to the destination server. Any computer in between you and the server can see your credit card numbers, usernames and passwords, and other sensitive information if it is not encrypted. When an SSL certificate is used, the information becomes unreadable to everyone except for the server you are sending the information to. How can you tell if a website SSL certified? It's very easy to see if a website is certified for SSL. Just check your browser. Here is an example from Chrome and another from Edge. 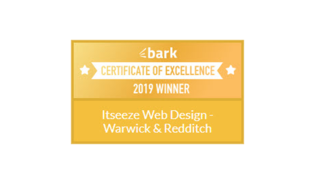 How can it'seeze Web Design Warwick & Redditch help? It's very simple. All the websites we create come with a free SSL certificate. 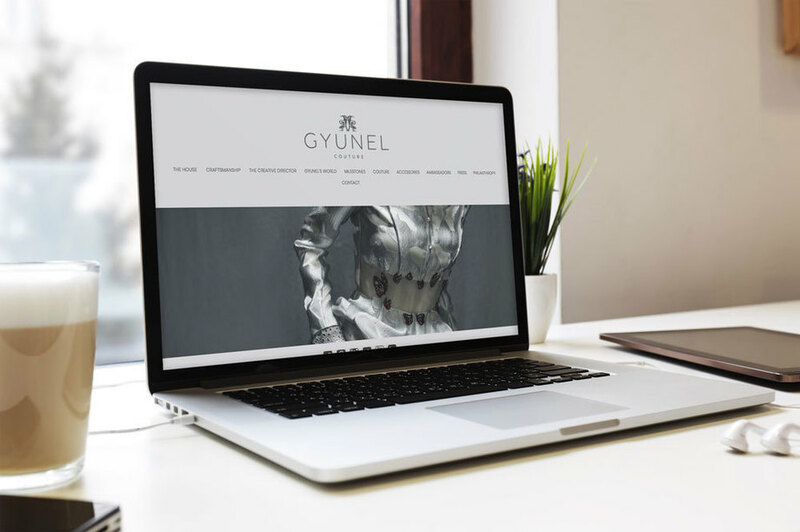 So whether you're based in Warwick, Leamington Spa, Stratford-upon-Avon, Solihull, Redditch, or Bromsgrove, get in touch with us today to find out how we can help you get ahead online with a professionally designed and secure website for your business.